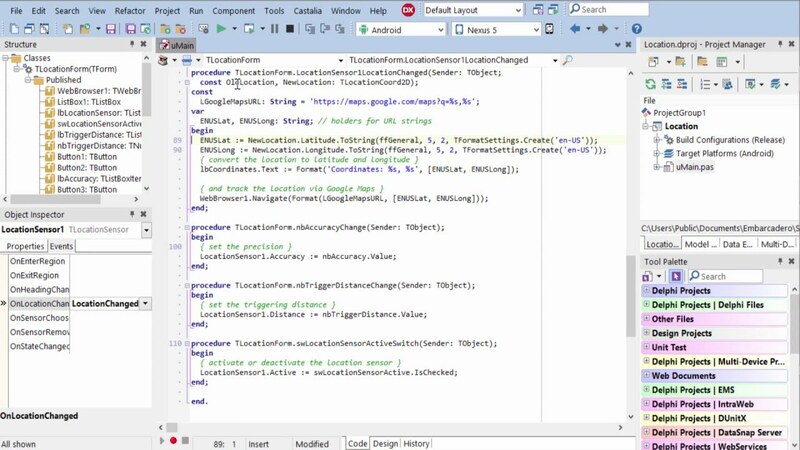 Great training video which shows how to use all of the different controls in Firemonkey to build effective apps quickly. 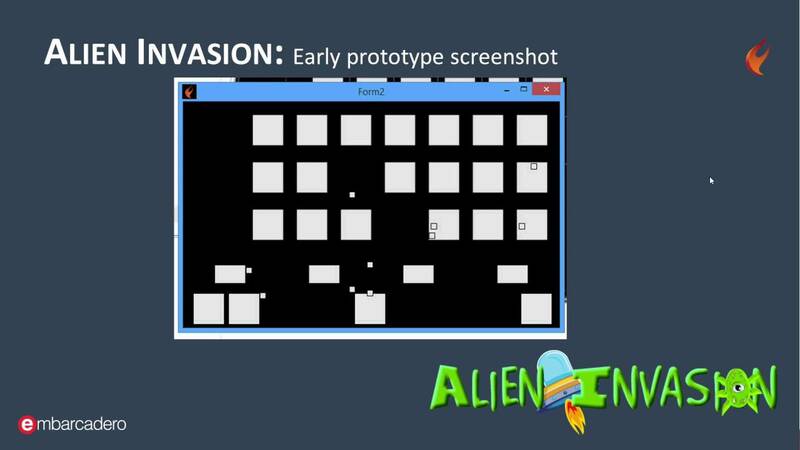 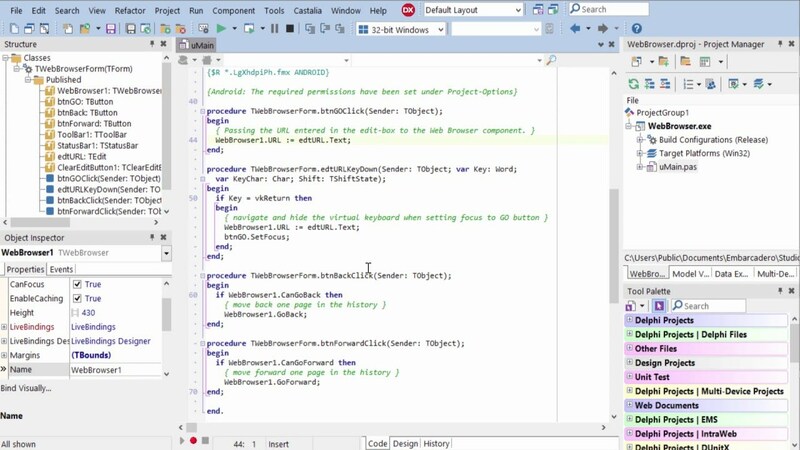 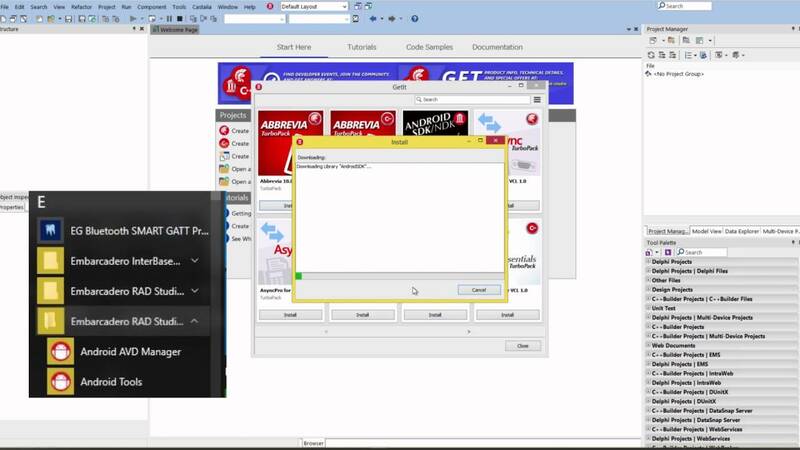 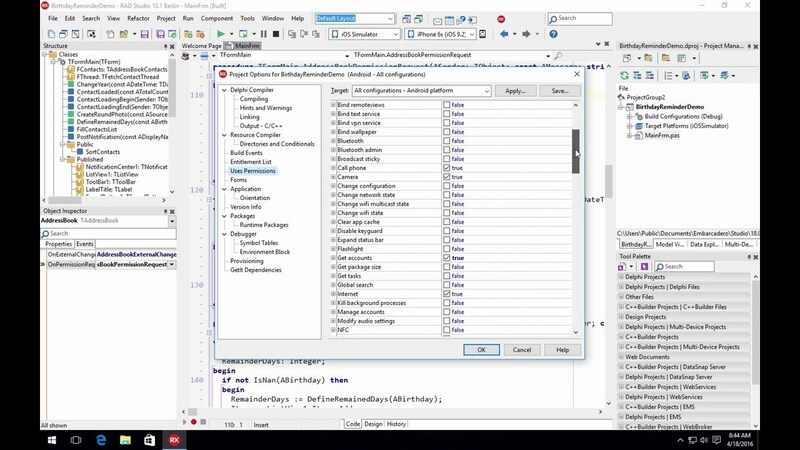 Watch this tutorial to find out how to configure Delphi to develop applications for Android with Firemonkey. 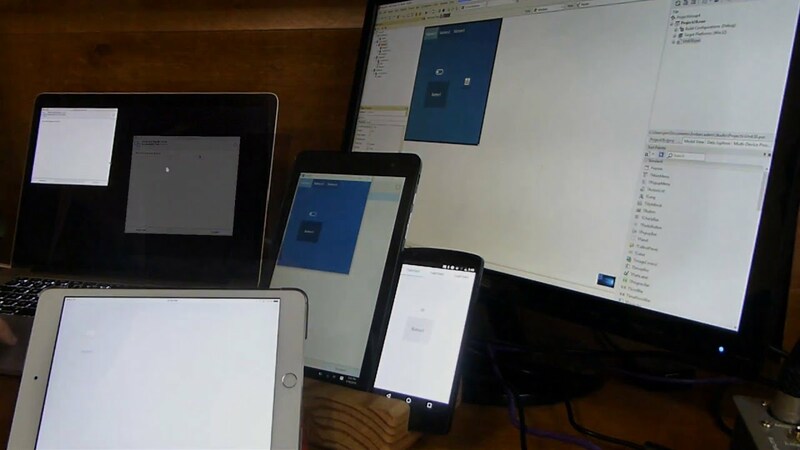 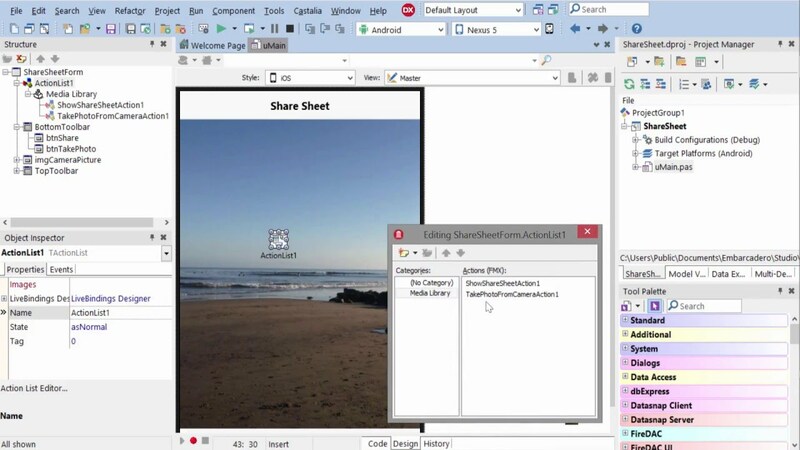 This tutorial shows how to take photos in Firemonkey and share them on Android and IOS using Delphi. 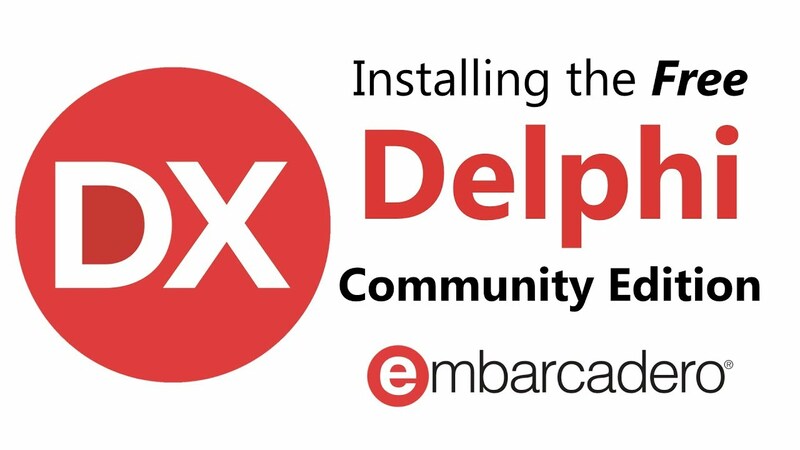 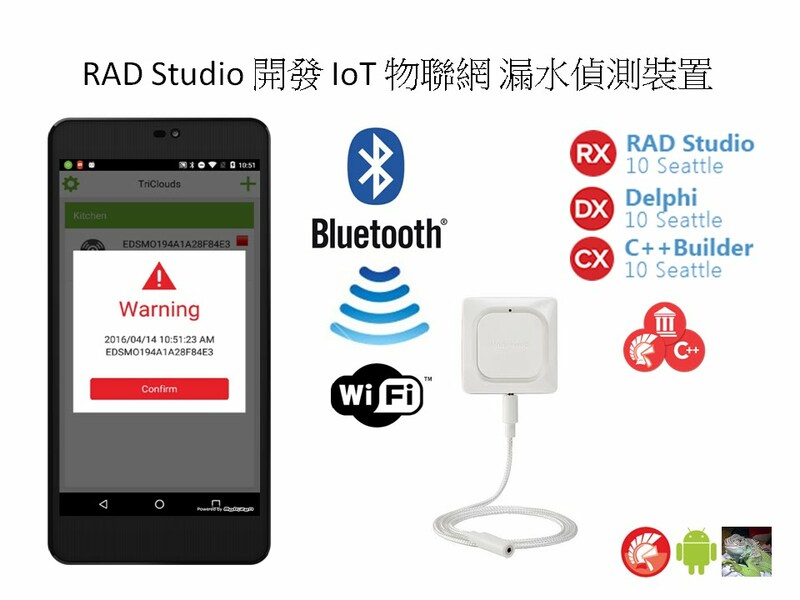 This tutorial shows how to build a mobile application which accesses the Delphi location sensor components on Android and IOS.